Is FinTech Creating a Culture Shift? It’s well documented that technology is gaining traction in the world of finance, with more and more payments made on mobile phones and the incredible rise of virtual currency like bit coin. Automated ‘bots’ are not just programmes anymore, they are adaptively learning and answering questions with natural language. This level of sophistication is allowing more complex processes to be done in the background with relative autonomously. It is this process-led technology that is paving the way for reduced costs on services and making systems more effective. The rise of financial technology, known as FinTech, is opening worlds of opportunities that weren’t necessarily available for everyone and is bringing added value to consumers through simplified and digital solutions. With more people now adopting technology-based solutions, as opposed to traditional financial methods, the landscape is changing quickly and consumer demand for innovation is growing. But what change can consumers expect when traditional finance institutes are left lagging behind, mainly barriered by their IT infrastructure and systems that they set up decades ago? This is creating opportunities for start-ups and forward-thinking organisations to enter the horizon and lead the way through their digital innovation, with Yielders being a shining example. 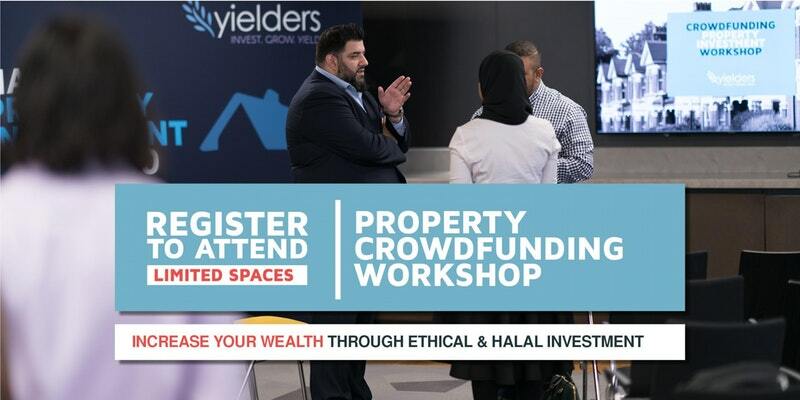 Yielders offer a crowdfunded property investment solution, where users can invest from just £100 and benefit from pre-determined monthly rental income and any gains made through capital appreciation over the investment term. The investor doesn’t have to wait until there are enough other like-minded people to buy the property, as all Yielders assets are pre-funded. This means there is no need for a mortgage and that investors can earn almost immediately through rental income, paid directly into their e-wallet. There is also none of the hassles of being a landlord, as Yielders mange facilities, tenants and insurances. This can only be made possible through the complicated technology developed by Yielders that executes processes in the background, which historically needed teams of people to facilitate. The innovative automation includes validating investors, issuing shares, distributing dividends and managing assets. Every user also has a secure and self-managed online portal, where even more information is clearly presented to them, allowing consumers to choose the investment that they are most comfortable with. Most interesting about this FinTech opportunity is that it is allowing for financial inclusion, where anyone can enjoy the potential returns that property investment can bring. It also gives investors the chance to re-invest their profits and diversify their portfolio, so they can spread their risk. 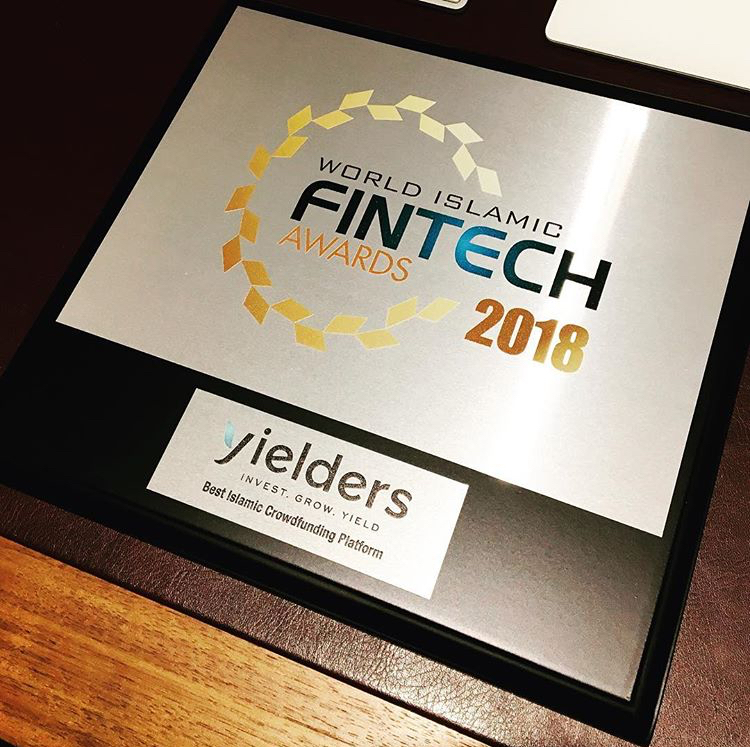 Yielders have now been nominated for several awards and are already celebrated around the world as the UK’s first Sharia certified Fintech that is FCA regulated.